Get to know what workforce planning is and which kind is best suited for your organisation. 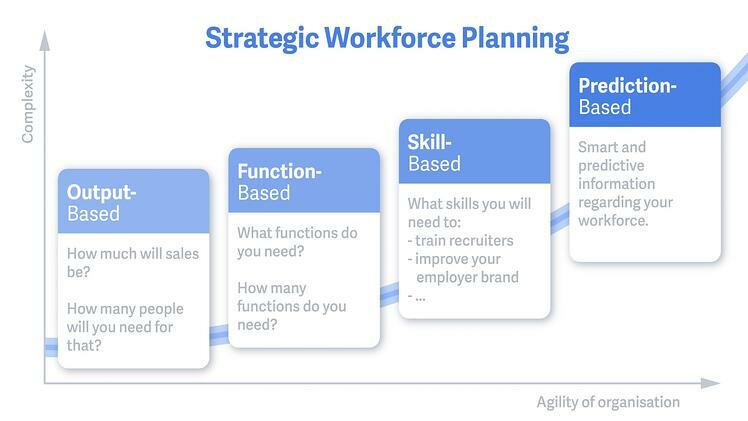 Use the structure and questions in this guide to start mapping your strategic workforce. How to prevent under-and overcapacity. How to make sure your organisation has the right people, with the right skills at the right cost. Forecast what functions you will need based on the past. Whether you should buy, borrow or build talent. "People used to do workforce planning based on job titles. SWP is a valuable aspect of strategic HR and corporate strategy because it provides insights and answers to questions that HR and business leaders might have regarding the future of the workforce." 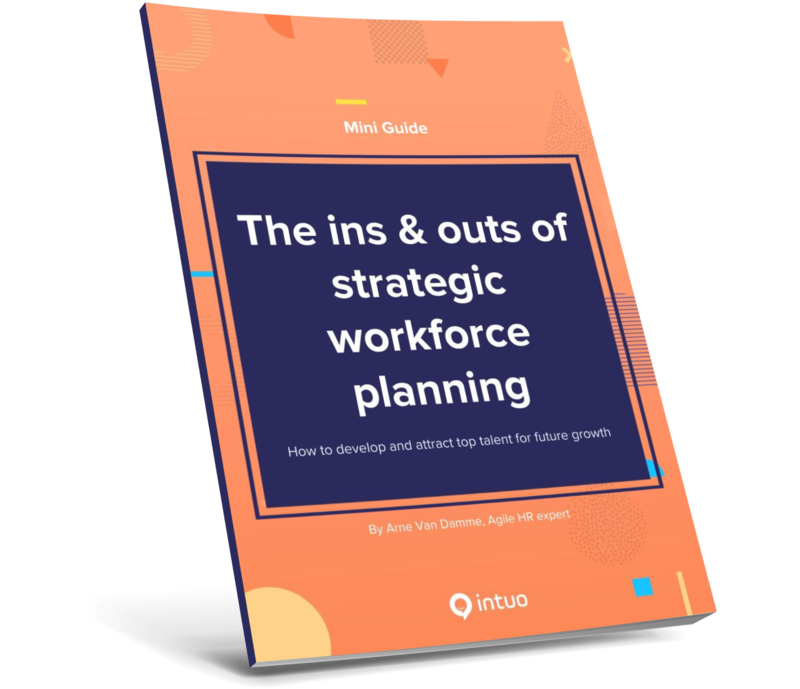 Refreshing Mini Guide to accurately predict your future workforce. I urge everyone in consulting, or HR in general, to read this!